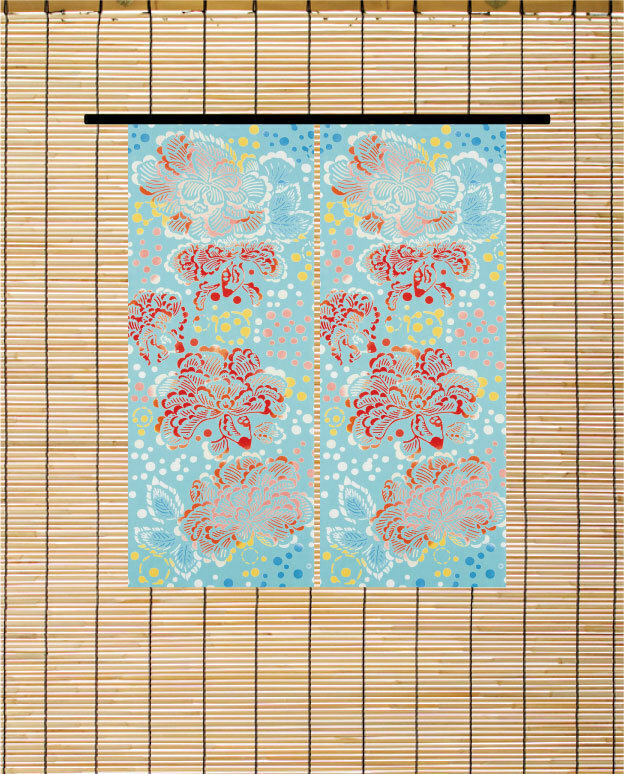 ”kenema” chusen tenugui, we introduce tenugui of goldfish like a flower. 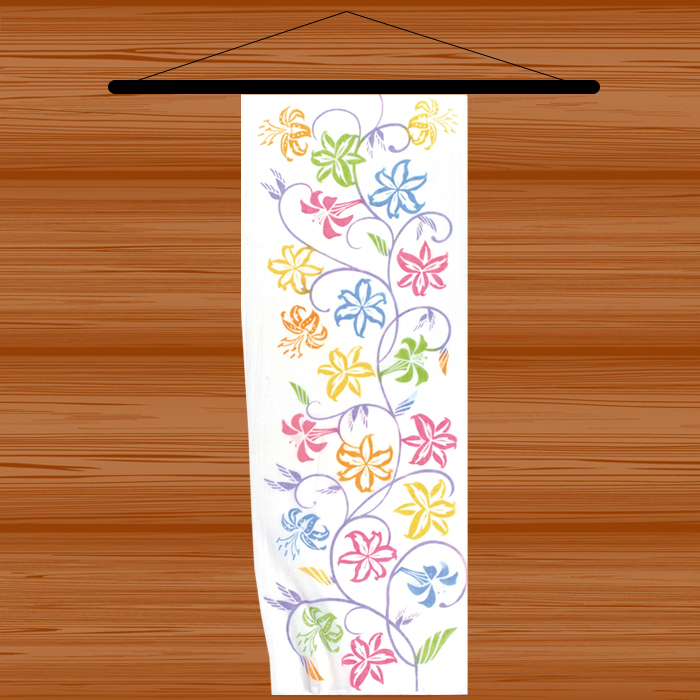 We introduce tenugui of goldfish like a flower. the goldfish is swimming, dancing fluttered softly like a flower. 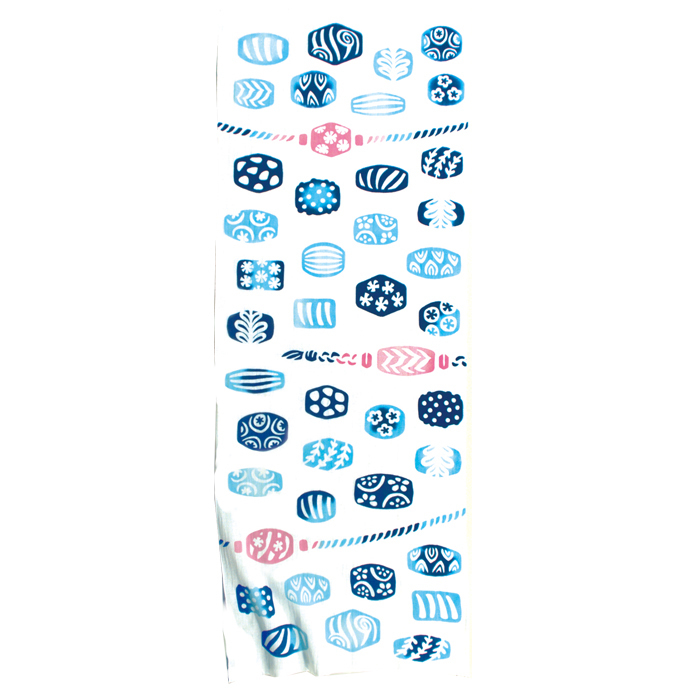 I will introduce a stylish furoshiki. I introduce a stylish furoshiki "water lily". 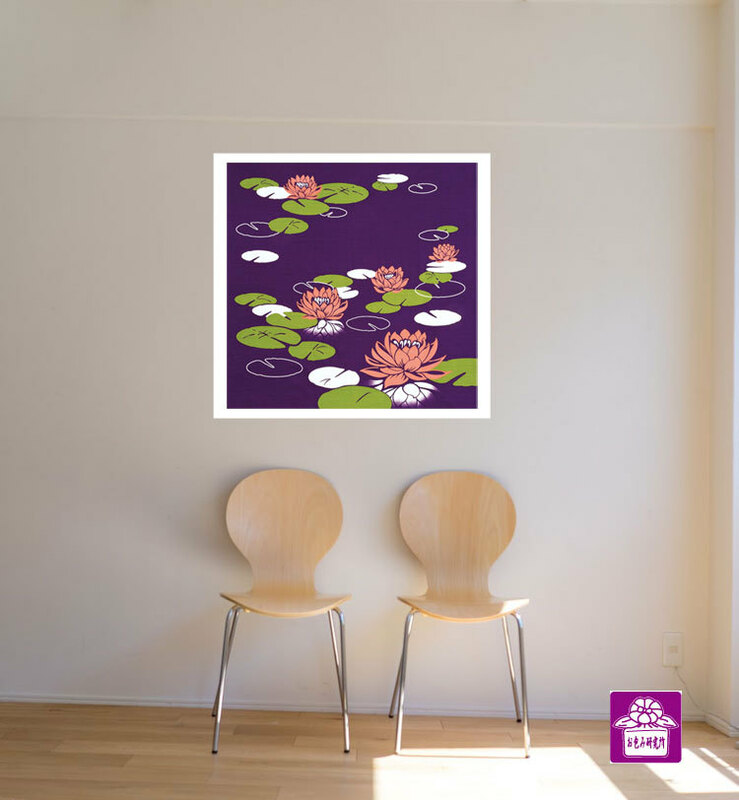 A colorful water lily flower on a quiet water surface. I feel the breath of the flower in the shape of opening and closing the flower like sleeping. You can decorate it as the interior of the room. Because it is about 90cm square furoshiki, it is can put things a lot in it, and can also make a bag. 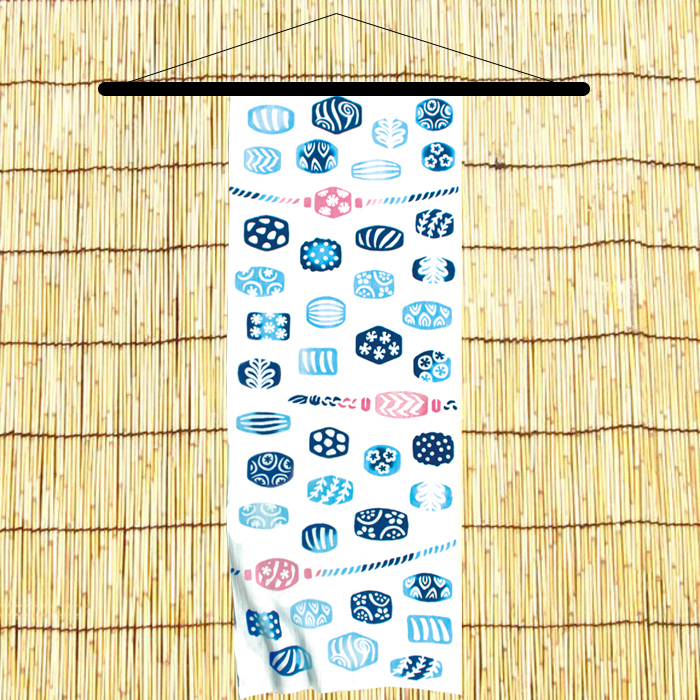 I introduce a stylish and cool furoshiki. 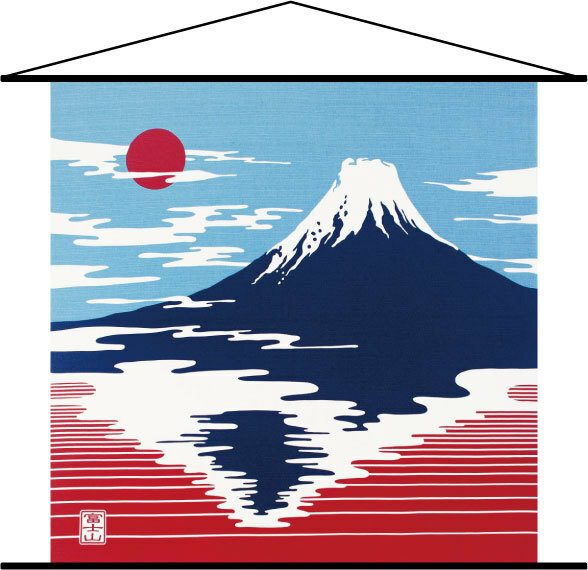 I will introduce you a stylish and cool furoshiki "Mt. Fuji". Mountains of Fuji widely known as a symbol of Japan. The sky surrounding the mountain, the lake, the earth, everything comes close and a beautiful scenery is born. I will introduce summer vacation of a calico cat. Four seasons of Japan spending with a calico cat named ”MIKE". "MIKE" making a nap in a resort area. As there is an umbrella, is not it hot? For the cat lover, it's a charming one piece. 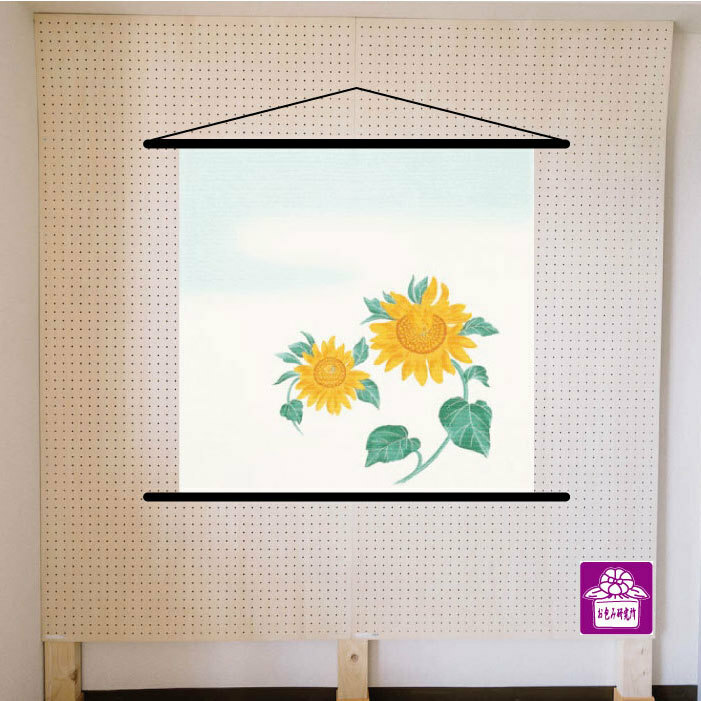 or paste it on the fabric board to make it an interior of the room. 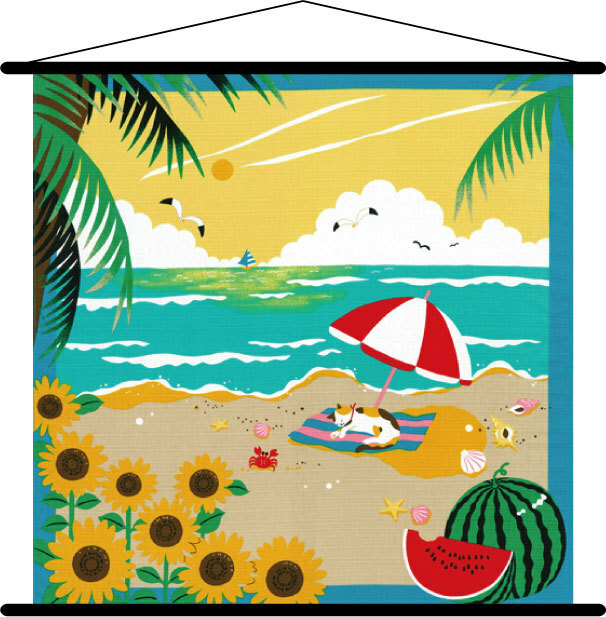 In Japan, speaking of summer, it is "sunflower". There are many sunflower fields in every part of Japan. Looking at sunflowers blooming towards the sun, I'll be fine. In Japan, speaking of summer, it is "fireworks". Handheld fireworks with family and friends in the garden! A large fireworks display held in various places in Japan! For some reason most Japanese love fireworks. 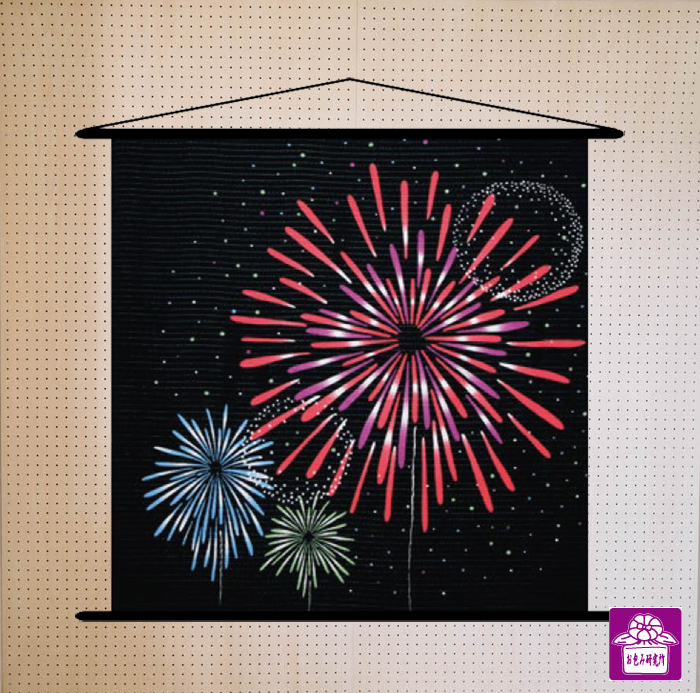 This pattern is a Furoshiki that imaged fireworks of the large-flowered launched into the night sky. 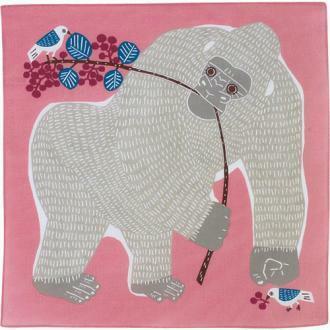 It is an introduction of sweet Hana Gauze fabric Tenugui. The gauze fabric used "Hana" is thin and softly woven into thin threads, so it is highly absorbent and one of the charms of quick drying. The lily has been used in gardening and the edible, medicinal, and people deeply involved, has been popular since ancient times. How many kinds are there now? It is a traditional technique to dye fabrics without front and back. So hand-dyed it gets soft and adapts to the hand, you can enjoy the original texture of cotton enough to wear it. Craftsmen with care for the glass bead. Every single expression is fascinating. 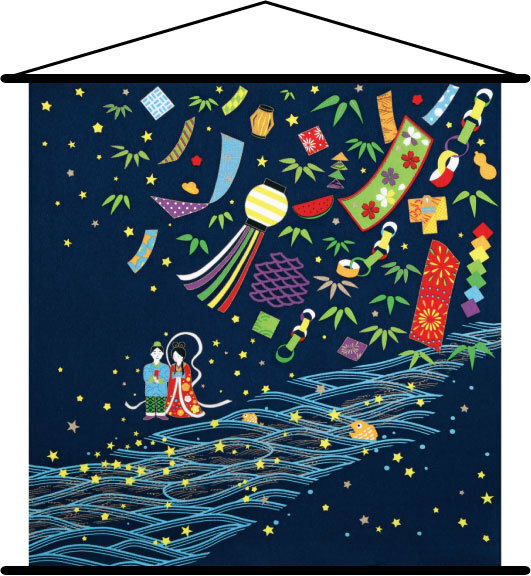 On July 7th, it is "Tanabata festival" in Japan. 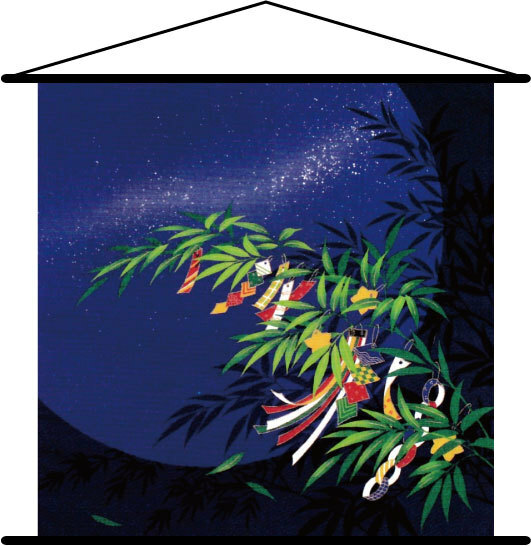 In Japan, July 7th is "Tanabata festival". I hear that Tanabata is being held overseas, but it seems to be a little different from Japan. In Japan, attach strips written with wishes on bamboo, look up to heaven so that Hikoboshi and Orihime can meet in heaven. Can not they meet when it rains? Since they can met once in a year, there are various theories, such as happy crying, but I wish Tanabata should be sunny since childhood. 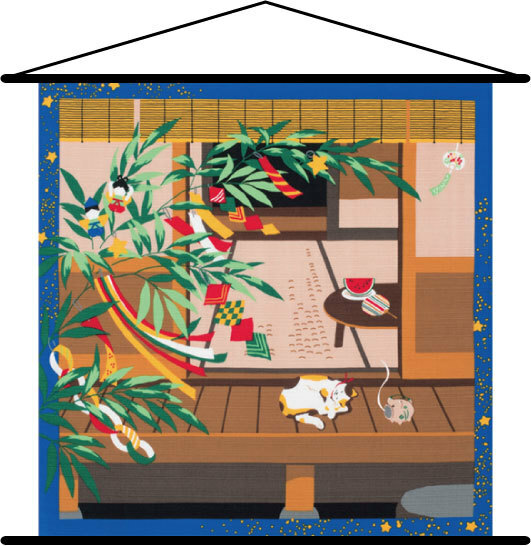 This time we will introduce the furoshiki of the Tanabata pattern. 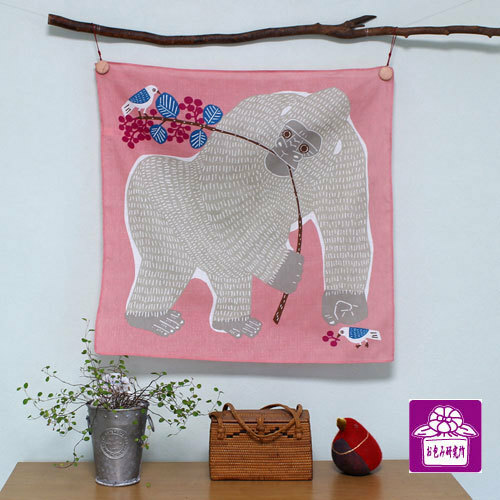 It's imagined a gentle gorilla living in the forest. Walking and eating is always together. The little birds follow the gorilla. Because they like ? Or are they just aiming for a tree fruit? 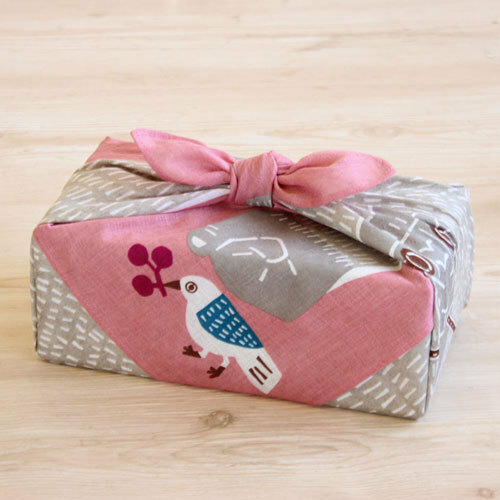 The furoshiki of 50 ㎝ is very cute, even as gift wrap, not to mention wrapping lunch. 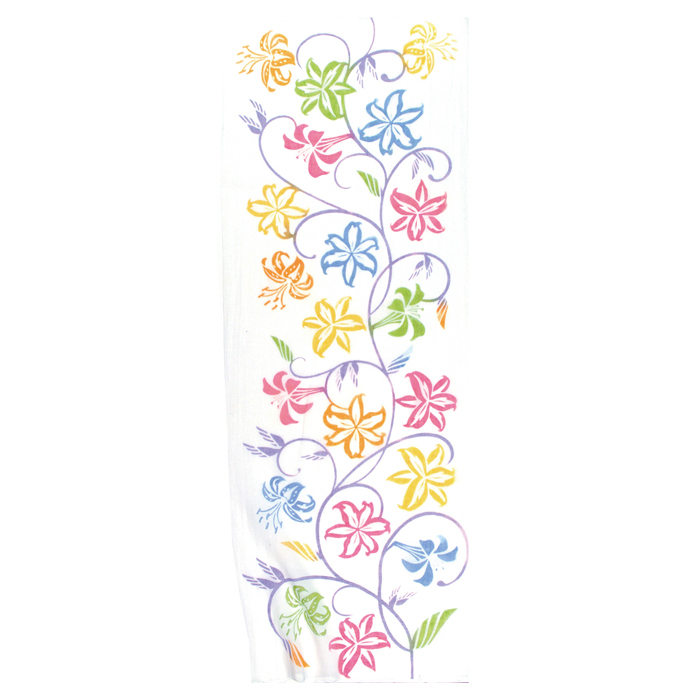 Even if you attach it to a stylish wooden stick and make it a tapestry, your room will be bright.